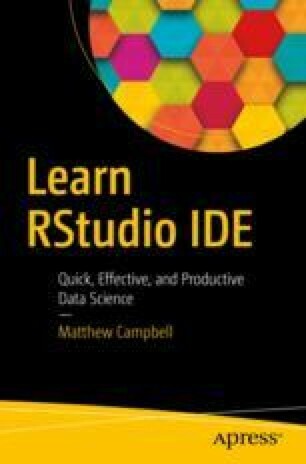 Now that we all have RStudio setup, let’s start using this program to help us become better R coders. The first thing we want to do is open up RStudio and start to work directly with R in the . This is our Hello World moment.